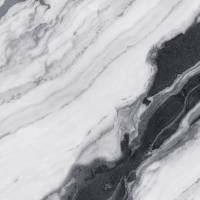 Colorker sought a collection that represented the equilibrium, duality and elegance of a marble that due to its strength, doesn’t need any introductions. Omnia, the new marble collection by Colorker in NAWAN polished version, makes its grand entrance. Its two-tone effect makes it a series that undoubtedly enhances the beauty of spaces, while keeping abreast of the latest trends in interior design and architecture. 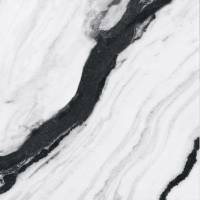 Omnia features marbleised graphics with prominent grains, where black and white are intertwined in perfect harmony, achieving an impressive visual effect.